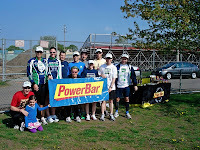 On May 7th, 2011 the Boston Triathlon Team and Powerbar offered a run clinic for our members and friends. 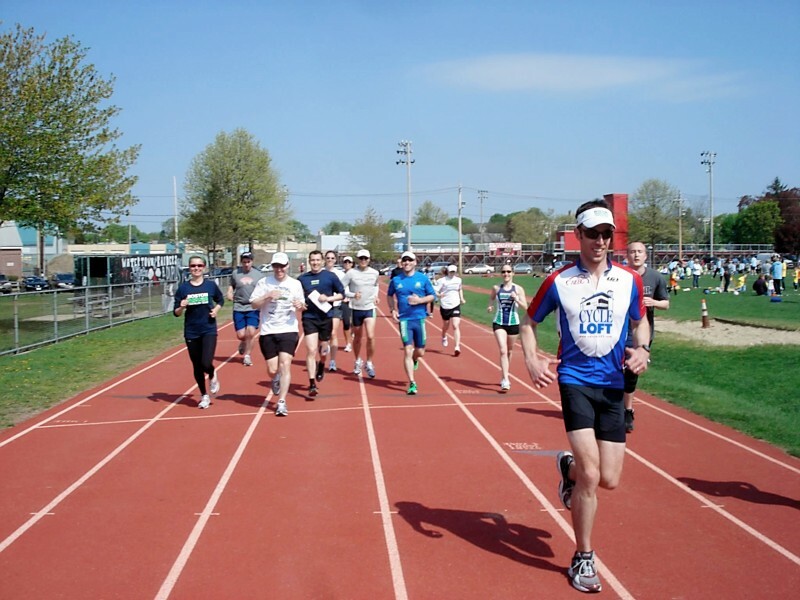 This was held at the Victory Field track on Watertown and we have a very good participation and the weather turned out to be great! 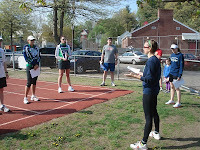 Among the presenters was Jessica Douglas, BTT member and MSPT. 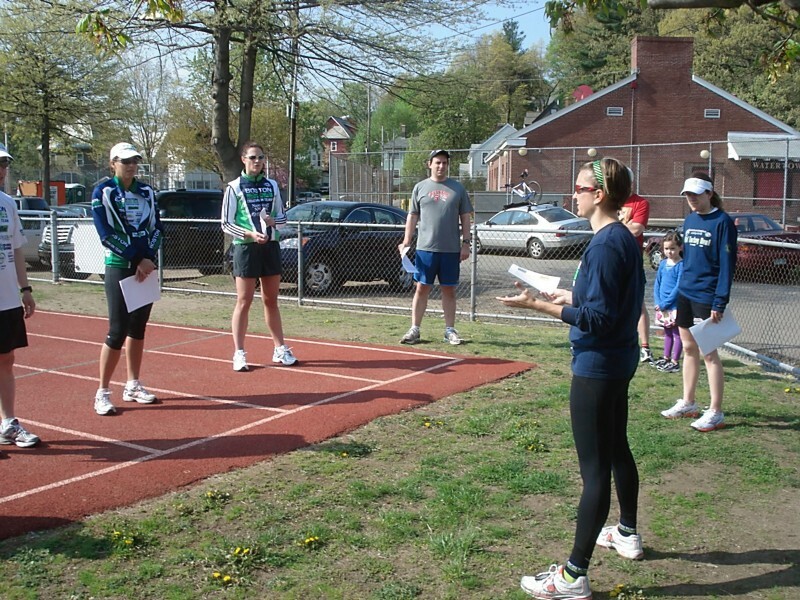 She prepared an interactive clinic discussing the important benefits of adequate warm up and cool down techniques for runners. Jess explained what's warm up/ cool down, why each is important and what are the proper techniques and exercises that athletes can perform before and after training. For those who couldn't join is, please find attached what Jess presented. It is a simple yet effective guide to get you ready for any workout, particularly for demanding sessions. Jorge Martinez, BTT member and owner for E3 Training Solutions was another speaker offering an interactive run clinic with simple information regarding running technique and basic strategies to improve it. Some of the topics covered during the clinic were biomechanics, the components for performance, what is running economy and what elements from it can be improved through technique. It was also briefly discussed how neuromechanics like active/passive responses need to be considered and what elements athletes need to focus on in order to produce improvements without significant mechanical changes. The latter might negatively affect performance as opposed to improve it. 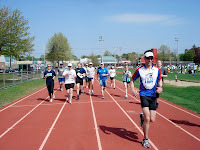 During the clinic we practiced some basic running cues that can help athletes produce technique improvements based on their own specific needs and limitations (such as fitness level and speed/pace). Jorge provided a write up that you can find attached here with a more in depth information and examples regarding technique and more. 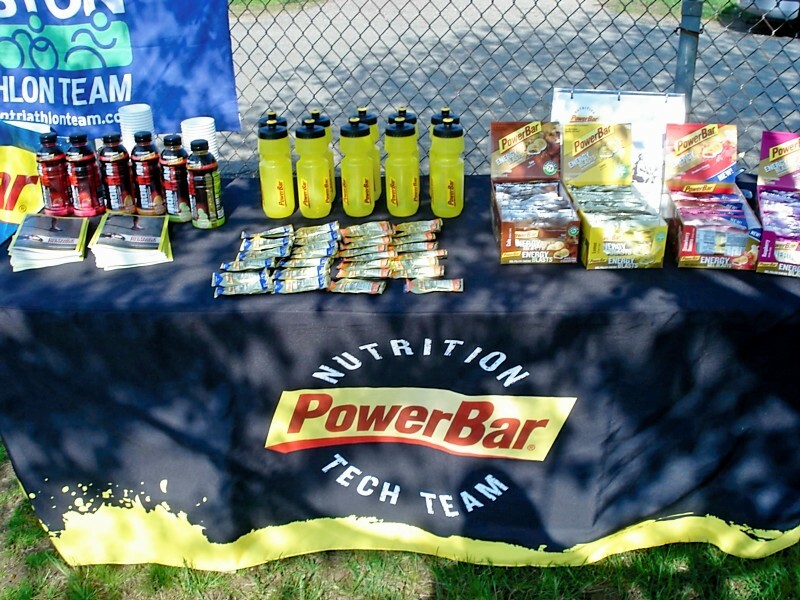 Finally, Kathleen from Powerbar offered a very informative talk regarding their products and the benefits they provide over other similar products in the market. One of the main benefits is their C2Max dual source energy blend found in products like the energy blasts, energy gels and Ironman perform. 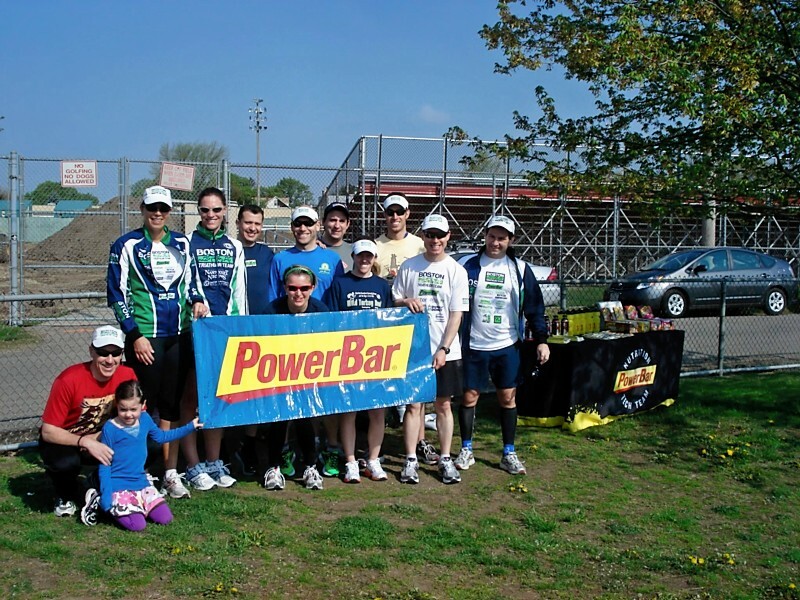 Those products include a 2:1 ratio of glucose to fructose which during endurance events enable our body's digestive tract to utilize its two separate transport systems. In simple terms, by consuming both sources of carbohydrates allow athletes to take advantage of this dual-transport system resulting in faster and greater fuel absorption. 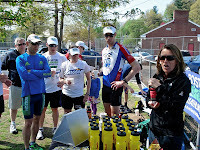 Kathleen also mentioned why other products are important for before and after training to enhance recovery, which ultimately will allow athletes to train more and improve performance. 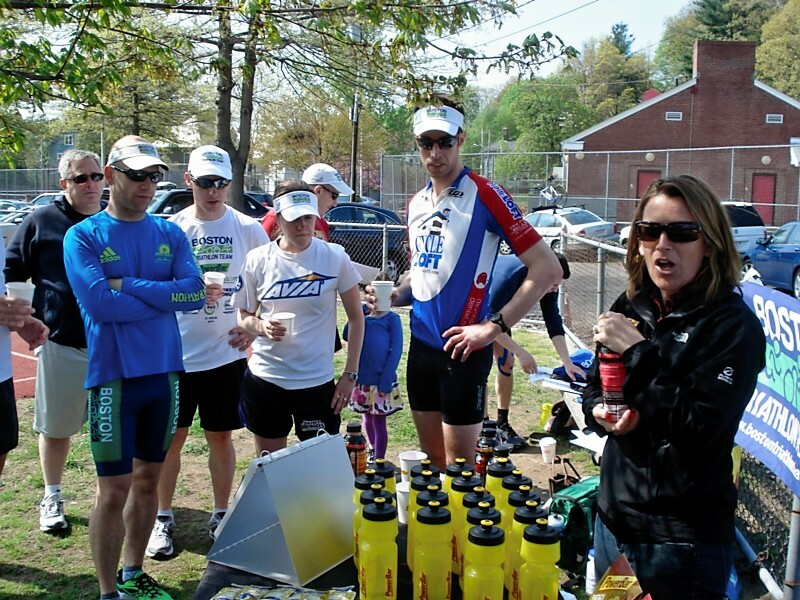 If you want to get more information, head to their website for great tips, nutritional information and even useful fueling calculators. 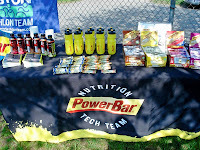 We appreciate Powerbar support to our team and we look forward collaborating in future clinics!